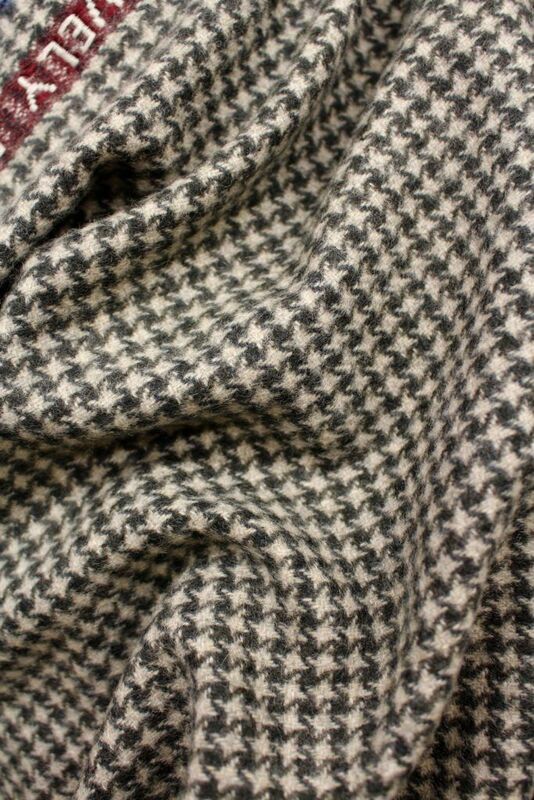 Long forgotten in our archives, two classic designs are now brilliantly brought to life in collaboration with Joshua Ellis, one of England’s oldest cashmere makers. 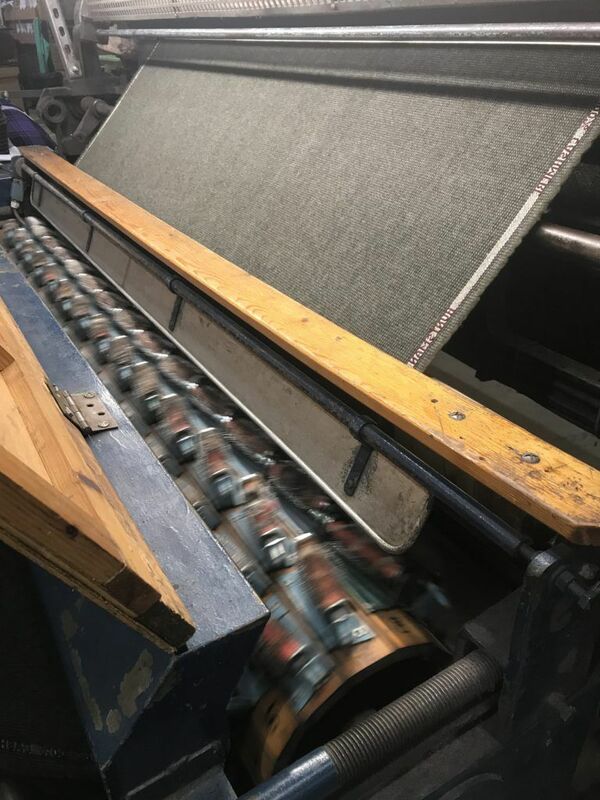 United by a shared passion for detail and commitment to quality, the firms have come together to produce limited-edition tweeds in celebration of the manufacturer’s 250th anniversary. 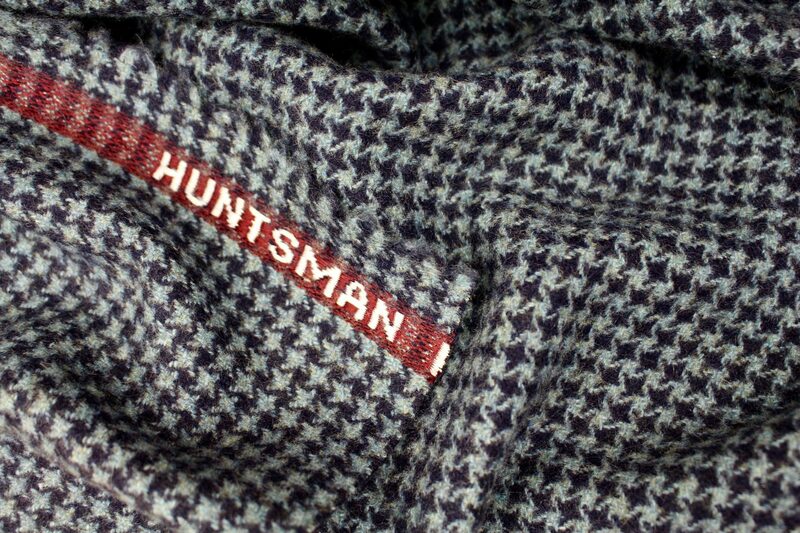 Subtle, sophisticated and eye-catching: the Four Point Star and Ticking Tweed designs are distinctively Huntsman. 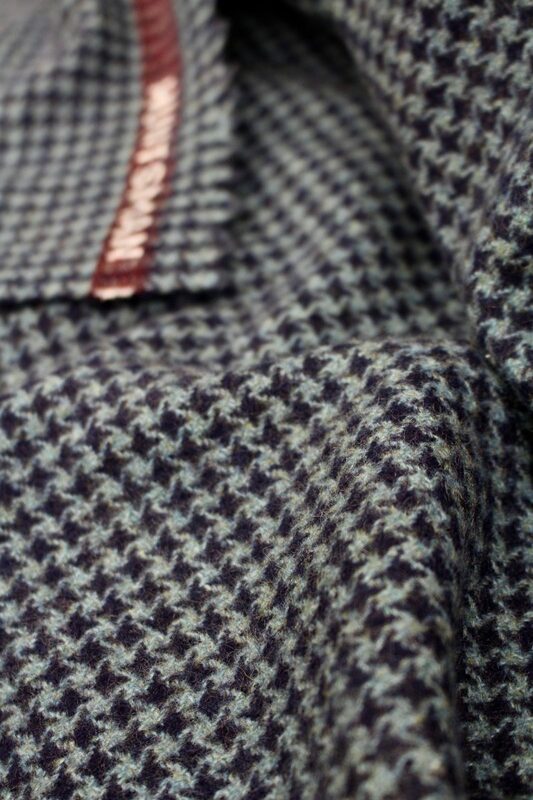 To them, Joshua Ellis has added the sumptuous smoothness, comfort and depth of colour that only cashmere can bring. Weights have then been carefully chosen to suit different climates, from Bangkok to California. 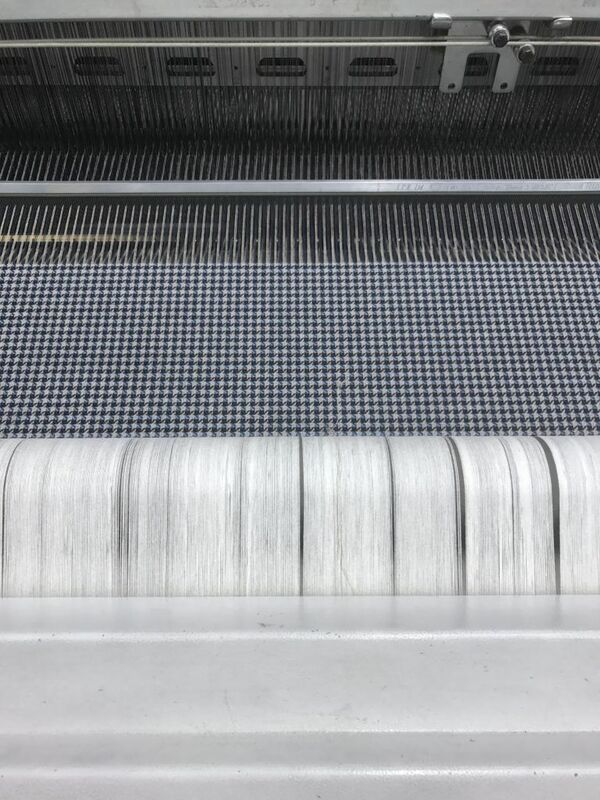 Returning to an old Huntsman tradition, colour variations have been named after the Dukes who have graced our client list – such beacons of elegance as Norfolk, Beaufort and Verdura, the great Italian jeweller. At an informal dinner in Singapore, at a weekend occasion in New York, on a trip to the English countryside, over jeans, khakis or grey flannel, a sports jacket in one of these designs is guaranteed to set you apart. The only problem we can foresee is the tough choice of deciding which to commission. For bespoke customers, we offer the Four Point Star design in a choice of four colour combinations, at 320gm and 350gm weights. 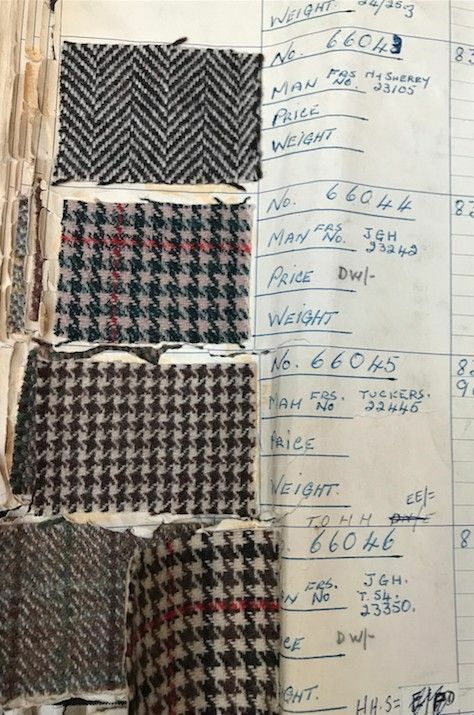 And we haven’t forgotten Ready to Wear customers who can get a flavour of the exclusive bespoke process, by choosing from two variations of the Ticking Tweed design.